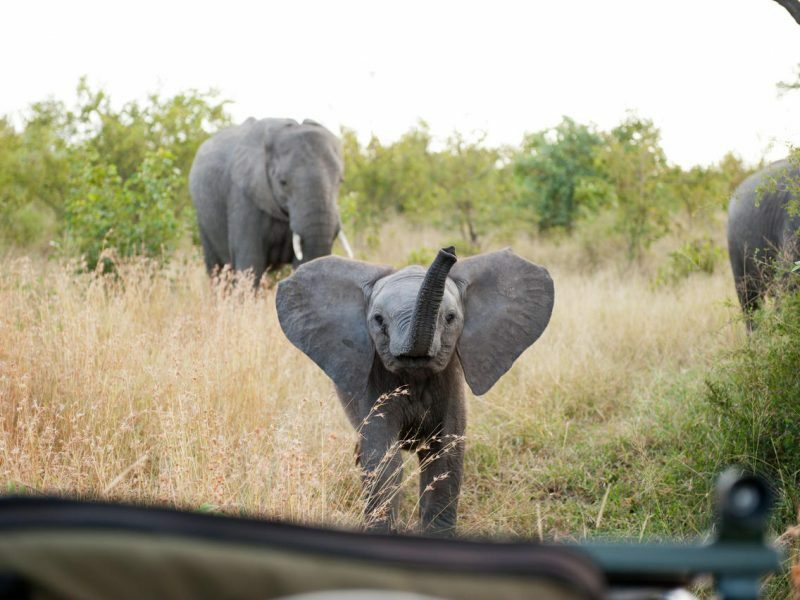 The Tented Safari Experience combines the best tented accommodation with arguably the best game viewing in South Africa. 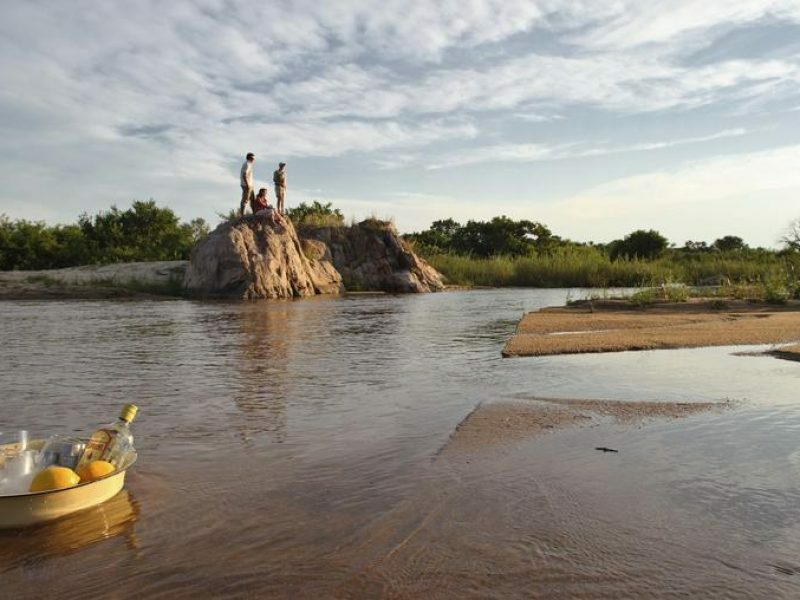 This 8-day adventure will have you indulging in the sights and sounds of the Timbavati, a truly wonderful Big Five game reserve bordering the Kruger National Park and offering an unmatched safari experience. 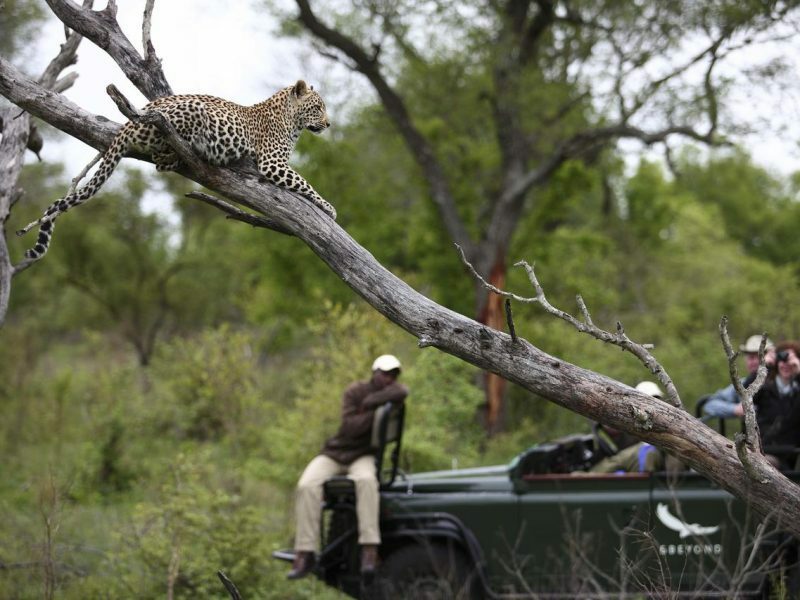 On arrival at Johannesburg International Airport you take a short-scheduled charter flight to the Timbavati Private Game Reserve. From here you will be transferred to the Ngala Safari Lodge. 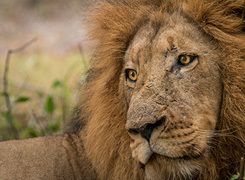 After a morning game drive and a well-earned breakfast – you will be transferred to the airstrip for your scheduled charter flight to Kirkmans Kamp in the Sabi Sands. On your arrival at the lodge you will be met by the camp manager and your ranger. 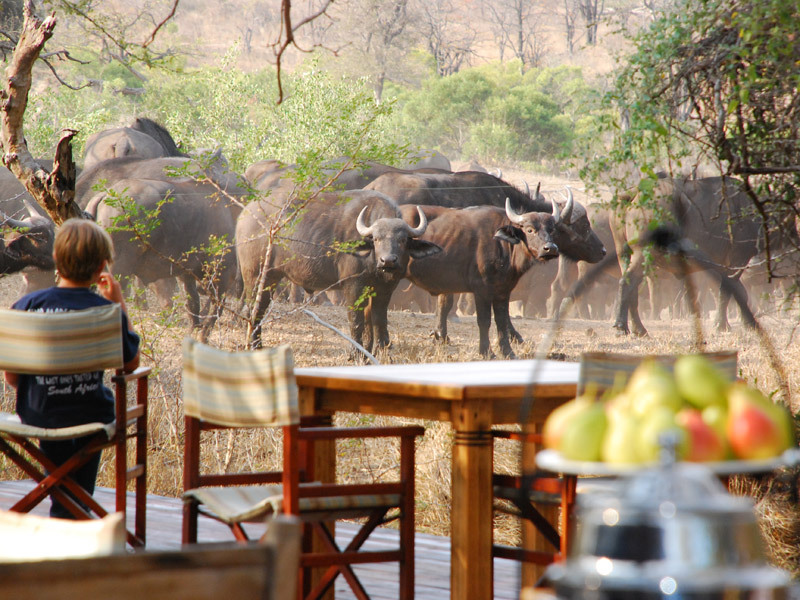 Over your welcome drinks your ranger will explain the program and times of your game drives and other activities. After your morning game drive and breakfast, you will check out. 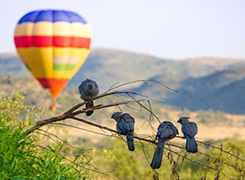 You will then be transferred to the airstrip, where you will take a short, scheduled charter flight to Johannesburg International Airport for your onward travel arrangements. 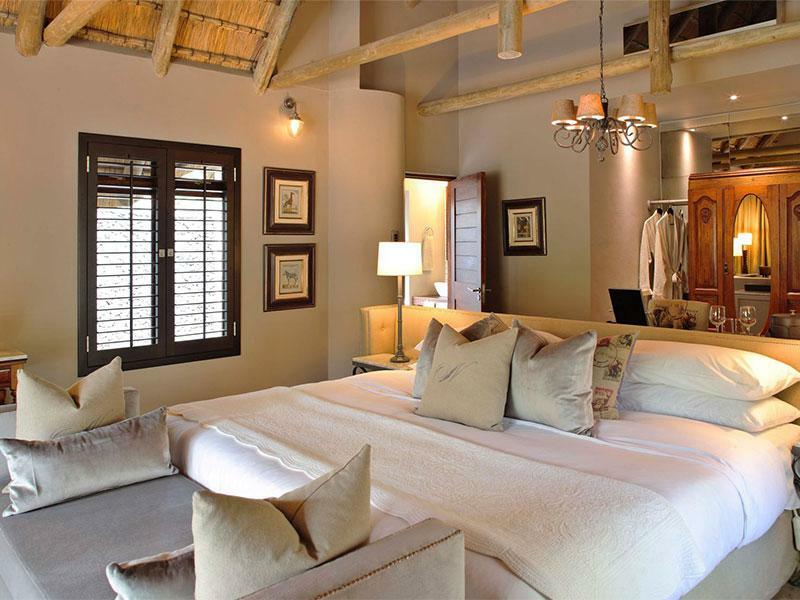 Ngala Safari Lodge is a colonial-style safari lodge set on the very edge of the Kruger National Park in the Timbavati Game Reserve, and offers exclusive traversing rights over 19 485 square kilometres of game-rich wilderness. 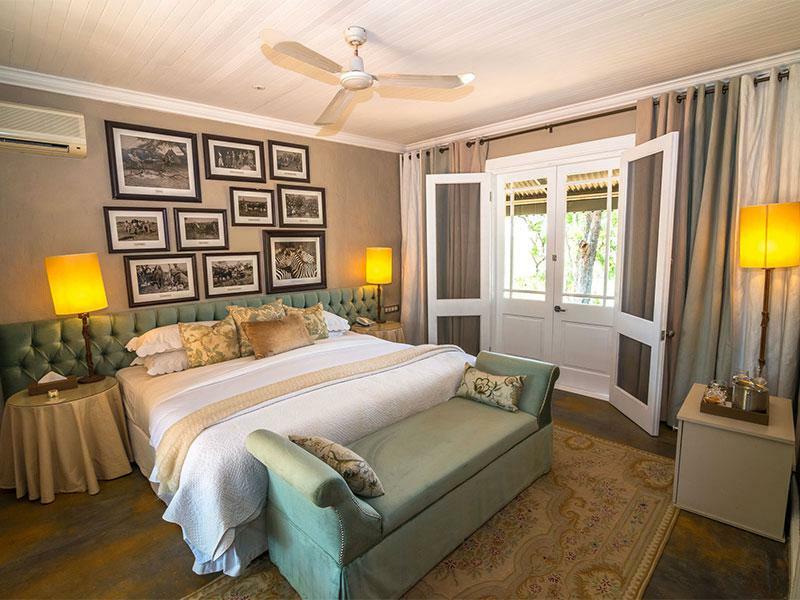 The twenty elegant, thatched cottages have all the comforts of a five-star property, including a private veranda. 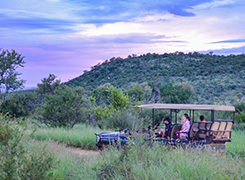 The two-bedroomed Family Suite has its own swimming pool and dedicated vehicle and ranger. 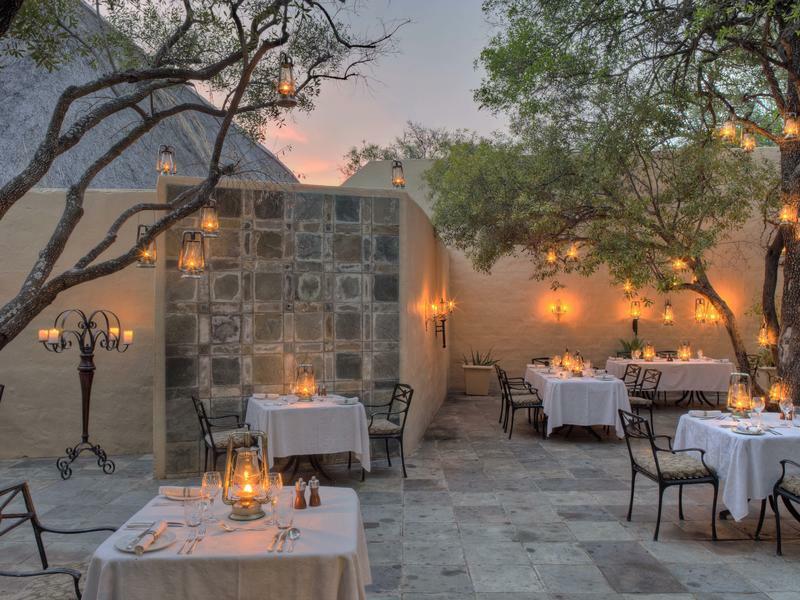 Delicious Pan-African cuisine is served in the candle and lantern-lit courtyard or in the dramatic boma. The main thatched dining room, bar and lounges open on to the African bushveld, while the large swimming pool looks out over a busy waterhole where elephants are frequently sighted. 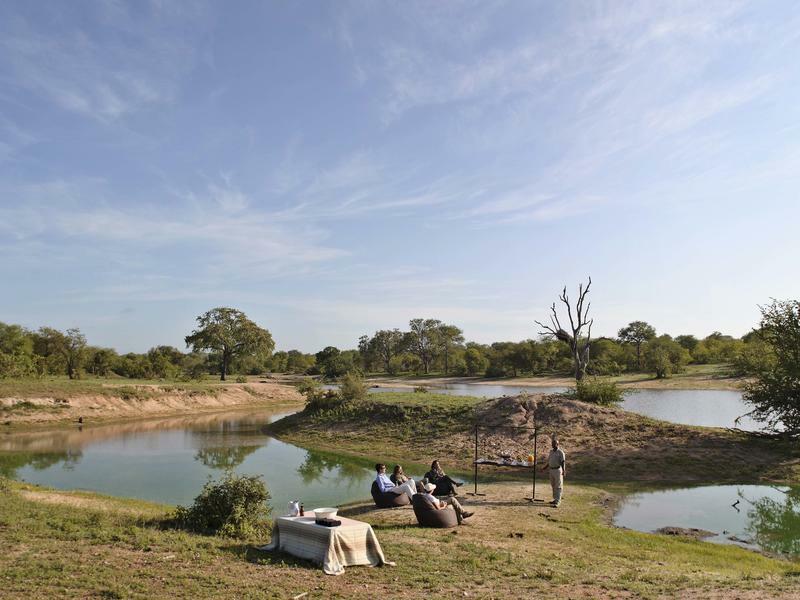 On a private concession in the Sabi Sand Game Reserve, &Beyond Kirkman’s Kamp overlooks the Sand River, which merges with unspoilt wilderness as far as the eye can see. 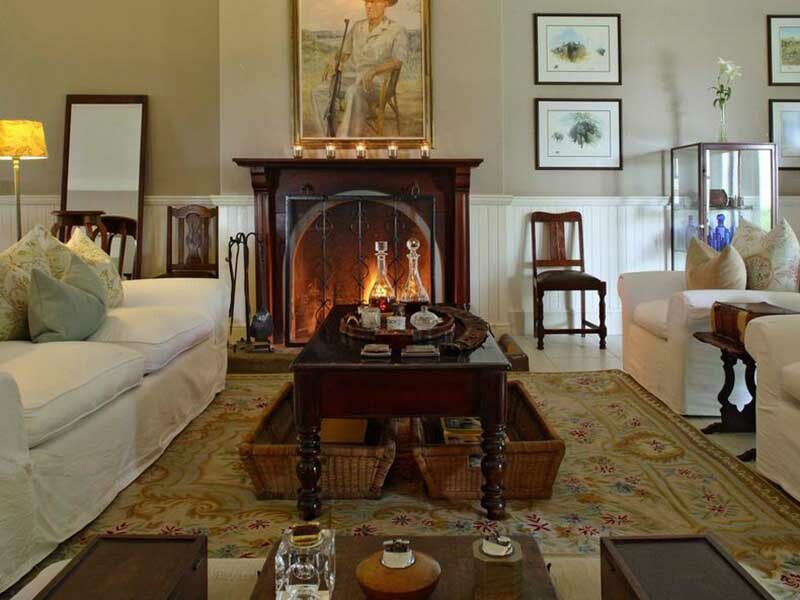 Originally built in the early 1920s, the historic Kirkman’s camp has retained its warm colonial charm. 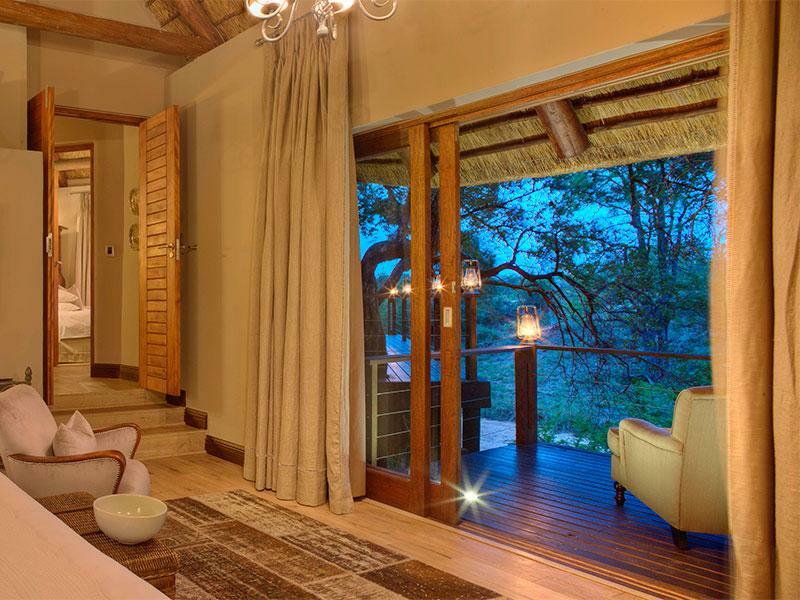 The 18 Suites have private verandas offering views of the bushveld, while the bathrooms each have claw-foot baths and separate showers. The open-plan lounge and bar areas’ French doors open on to the rolling lawns. Meals are served in the main house or on shady verandas, while delicious dinners are enjoyed beneath the stars alongside a campfire. Other facilities include a swimming pool and curio shop.